Great things take time. We are all familiar with the age-old adage, “Rome wasn’t built in a day.” Whether you’re painting a city block mural or writing a once-in-a-lifetime novel, know that life’s greatest achievements are the result of many smaller efforts strung together with great love and care. Create a beautiful and delicious gift, or treat yourself! All the spreads will look lovely atop a brightly colored cheese plate! Achieving greatness is not often the result of just one lucky lightning strike, but rather dedicated mini-moments of daily discipline exercised over time. Great endeavors, great love, great art, and of course great wine and cheese all take time and care. It is when that time and care are given that we are truly wow-ed with the results. 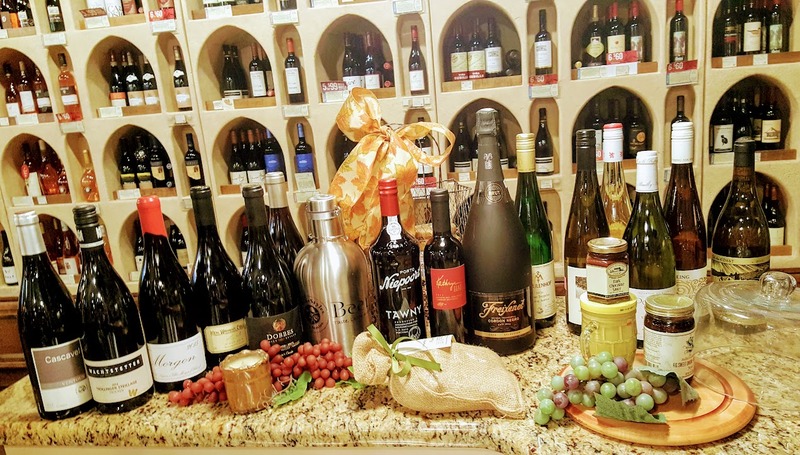 At WineStyles Tasting Station, we like to appreciate all the finer foods of life, so let’s take a moment to appreciate two of our favorite aged delicacies: Cheese and Wine! Wine has been around since man’s first fire-side dinner party way back in the late Stone Age (nationalgeographic.com). Cheese, on the other hand, came into our lives only 8-10,000 years ago and wine couldn’t have been happier that it finally showed up to the party (nationalhistoriccheesemakingcenter.org). 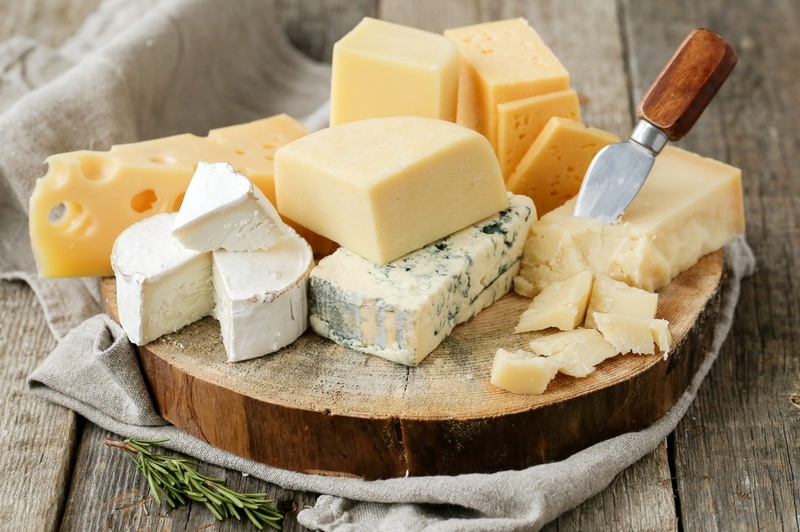 Cheese and wine are notoriously great when paired together, perhaps because wine pairs so well with many delicacies – chocolate, pizza, leftover Easter candies, to name a few. Although they are so enjoyable together, the pairing process can be difficult to understand. After all, these are two very different items, right? 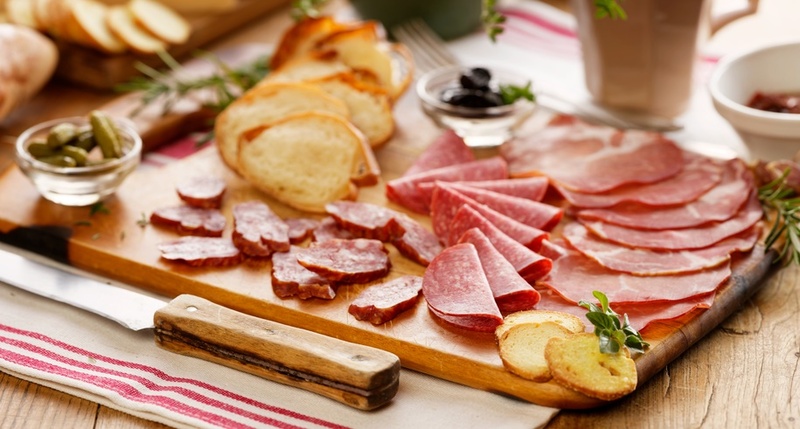 There is a reason the most popular food pairings of all time make our collective mouths water. Think peanut butter and jelly, sandwiches with pickles, and soda pop with a bag of potato chips. Each of these pairings are so satisfying because they lend a harmonious balance to our taste buds. Choose a rustic slate board for an extra dose of chic. 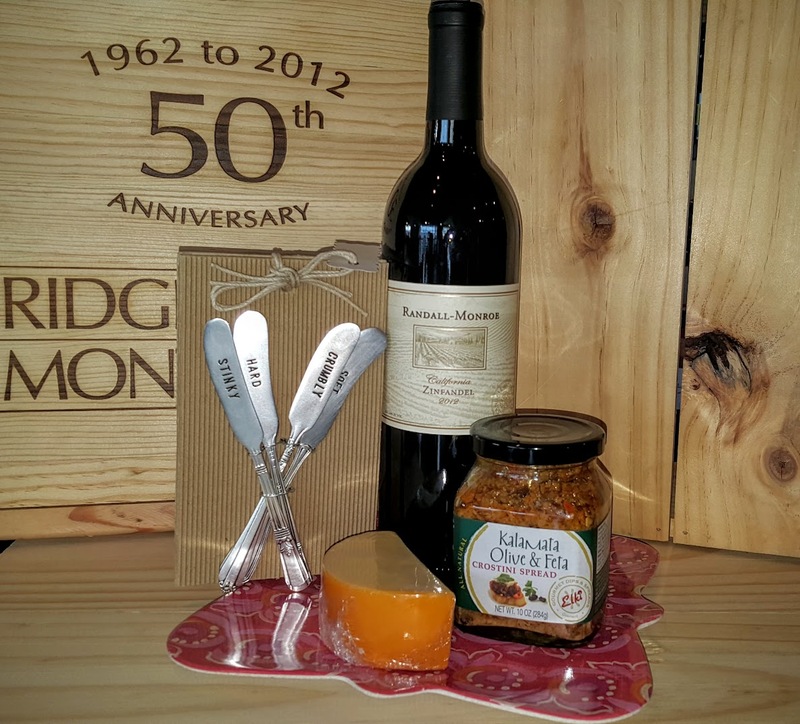 Wine, cheese, and jam make the perfect trio for your taste buds! There you have it. What first seemed an inexplicable craving to enjoy a cheese plate with your glass of wine is finally explained by science! Next time you’re snacking on something salty or fatty and crave a refreshing soda or crisp glass of wine, you’ll know what’s really going on – your taste buds are searching for harmony. And who are we to deny them that! Want to learn the basics of pairing Cheese and Wine? Sign up for our next Boot Camp Class: Cheese & Wine 101 at your local WineStyles! Learn all about pairing your favorite Cheeses and Wines in this interactive class! Best part about it – you get to taste as you learn! Don’t miss out, this class will be both educational and delicious. *Please note: Classes and rewards may vary at different WineStyles locations. See your local WineStyles Tasting Station for details, click here. Many of us have vowed to eat healthier as we begin this New Year. The good news is that you do not have to completely cut out some of your favorite foods to achieve your goal. Antioxidants are known to help the body protect against damage from free radicals, which contribute to aging and cardiovascular disease. Flavonoids are a type of antioxidant found in plant-based foods and beverage, including coffee, tea, red wine and chocolate. In celebration of February’s National Heart Month we looked into some of the healthy benefits of some of our most beloved treats. 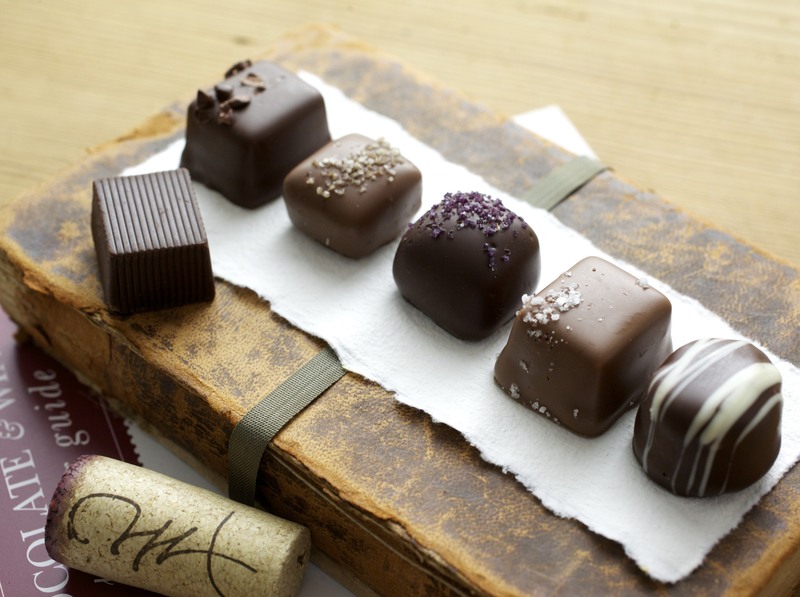 CHOCOLATE: Studies show that chocolate consumption may lower blood pressure and improve blood flow. Dark chocolate is a potent antioxidant. The darker the chocolate,the more likely it is to contain high levels of flavonoids. Dark chocolate can also aid digestion after a meal. CHEESE: Calcium is essential to maintaining strong and healthy bones and cheese is rich in the nutrient. Calcium is also necessary for keeping your teeth healthy and preventing cavities. 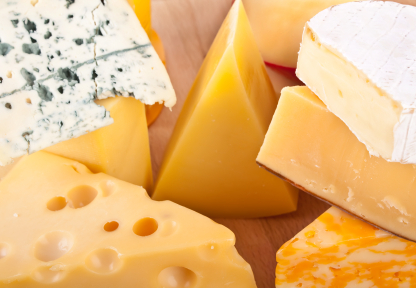 In addition to calcium, cheese contains Vitamin D, which helps maintain strong bones and is linked to prevention of osteoporosis and hyper-tension. Opt for natural, gourmet-style cheeses, as highly processed cheeses may contain preservatives, trans fats and artificial coloring. RED WINE: Studies have shown that wine contains antioxidants such as polyphenols, which can protect the lining of coronary blood vessels. 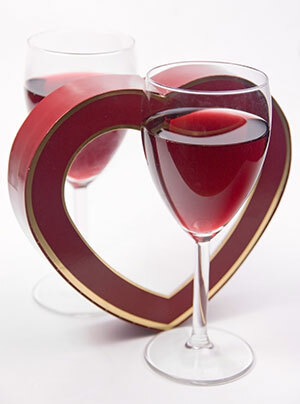 Moderate consumption of red wine is also suggested to lower the risk of coronary heart disease. Studies have also suggested that red wine can also reduce cholesterol, the formation of blood clots, and the risk of kidney stones. COFFEE: Research indicates that coffee not only helps clear the mind but it also provides more healthful antioxidants than any other food or beverage in the American diet. Studies suggest that coffee can lower the risk for type 2 diabetes, dementia and Alzheimer’s disease, heart disease and prostate cancer. 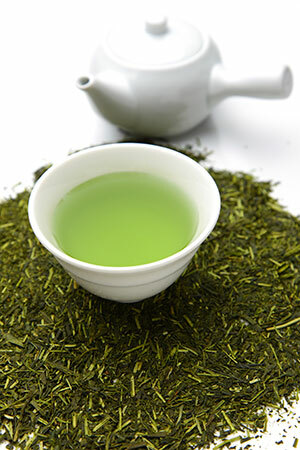 TEA: Just like coffee, both green tea and black tea are known to improve alertness and reduce the risk of heart disease. They also help maintain blood glucose levels and improve insulin sensitivity, which is vital in the treatment and prevention of type 2 diabetes. What is your perfect cheese/wine pairing for weddings? Luscious triple crèmes like Brillat-Savarin or Pierre Robert, and a well-aged Gruyère from Beeler. Pair with fine Champagne — a match made in heaven. 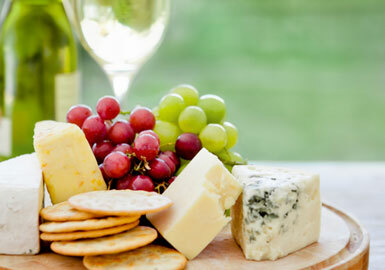 Which cheese and wine pairings do you suggest for Father’s Day? This is the time of the year when we begin to see the broadest variety of types of cheese. The Lauriers are lovely soft cheeses. To add a little sweet for your dad, include a variety of Gouda that has been aged four years. Pairing these two cheeses from opposite ends of the CheeseClock™ is simple, as they both are complemented quite well by lighter white wines. Or try two-year-old Cheddar or the Terraluna. Pair either one of these two firm cheeses with a glass of Pinot Noir or Chardonnay. Which cheese and wines go best when preparing for a BBQ? Try Petite Syrah, a Zinfandel or Primitivo, or a Tempranillo. These wines are best paired with sheep milk cheeses, such as Stella Royale and Pecorino Sardo. What’s the best way to store cheese in summertime? During warm weather it’s important to place it in a chilled storage container, especially a soft cheese. Tell us more about the new cheeses and what wine they would pair with? One of our newer cheeses is the Terraluna, which is produced in Utah and comes from clean raw Jersey cow milk. This cheese is in the cheddar family yet it is a little less acidic than most. It offers a deep flavor with a longlasting finish. It’s a versatile cheese partner with many wines, especially Pinot Noir. Another cheese in our caves is the Stella Royale. It is a traditional-style pressed sheep milk cheese from northwest Spain. The paste of the cheese is firm and granular and carries a distinct olive oil aroma just before it finishes with a nutty flavor. Stella Royale pairs well with Tempranillo, Pinot Noir, Grenache, Syrah and Sauvignon Blanc. What cheeses are best during the summer months? We are coming into a pretty good time of year for cheese. It’s unfortunate that people don’t eat as much cheese in the summer, because that is when a broader type of cheeses are really starting to show. The goat’s milk cheeses in particular are at their best in summertime because the animals have more to choose from to eat. They’re also cheeses that aren’t meant to age and keep for many months. How are goats’ milk cheeses made? Milk is saved from four milkings—an evening milking from day one, a morning and evening milking from day two and a morning milking from day three. Goats’ milk contains coagulants, which are then sped up with the addition of cultures and rennets. When the milk has coagulated, it turns into a spongy mass—the curds. These are then cut into little pieces, which allow the whey, or liquid part, to drain off easily. The curds are then put into perforated molds, so the whey continues to drain off. 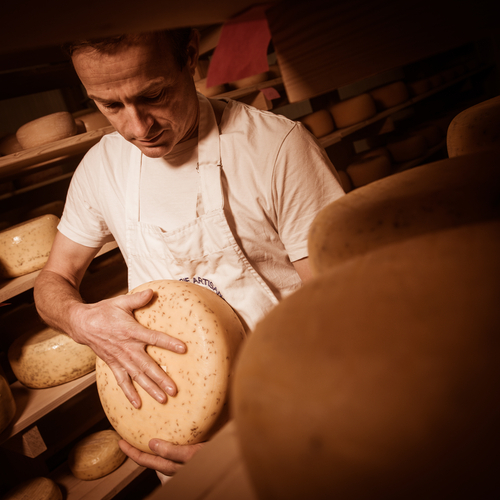 The young cheese is then gently removed from the mold and set out on shelves to dry. After a couple of weeks, the cheese is dusted with vegetable ash, which makes it a little less acidic and allows for even more beneficial mold to flourish. It also takes excess moisture out and puts flavor in. What’s a good wine/cheese pairing for summer? Pairing principles come down to a couple of things. A salty cheese will probably pair better with a sweeter or fruitier wine. That’s why dessert wines pair so well with cheese. They give them a balancing partner. Texture comes into play, too. 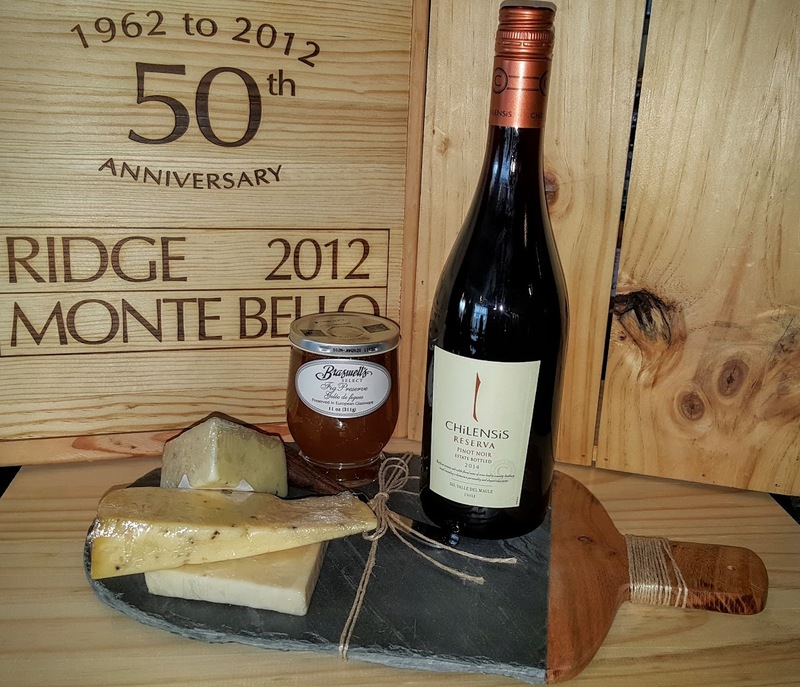 The harder cheeses are more successful with a broader range of wine types. Any tips on packing cheeses for outdoor dining? Cheese should be kept out of sunlight, but kept cool. If you are having a picnic, put it in the cooler, but don’t put it down in the ice. Then bring it up to room temperature before eating—it will taste better. Firmer cheeses are easier to transport. A brie-type of cheese in 90-degree weather is not going to be very pretty. That should be enjoyed indoors.